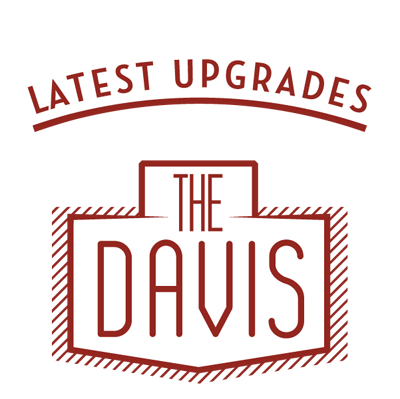 The Davis apartments in Greenville just got better. Our latest upgrades include a fresh clubhouse with billiards and a coffee bar for residents to enjoy. The clubhouse makes a great place to relax, but we’ve got study spaces and outdoor recreation, too! Plus, we make the moving process easy with fully furnished apartments, a helpful staff, and a pet-friendly policy. It’s the perfect place for Pirates to call home. Want to check it out for yourself? We’d love to show you around! Get in touch today.